Sprint says BlackBerry will never be the same | BlackBerry Blast! Sprint spokesman David Owens made comments today regarding BlackBerry 10 devices. According to Phonescoop, Sprint does not believe RIM can regain its former dominant position in the smartphone market. "I would not count RIM out. RIM keeps reinventing itself. BlackBerry 10, as we've looked at it, has some really good characteristics. We're excited to see what it can do. The challenge is RIM took on everything. They took on the entire gambit: the storefront, the operating system, the manufacturing, and this caused them to be slow in reacting to the changes in the market. 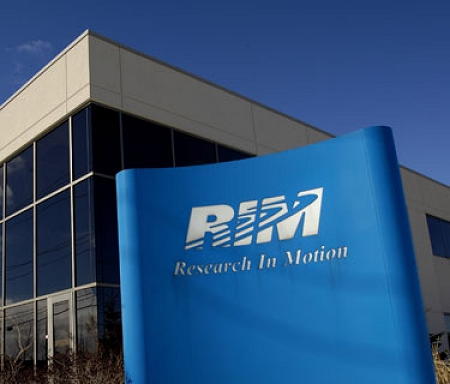 We don't think we will see RIM get back to the levels they were two years ago. So we have to figure out where they'll be going forward" in Sprint's product roadmap. We didn't really need to hear it from Sprint to know that RIM is done as a dominant smartphone player. They simply got out maneuvered by Apple and failed to adjust.